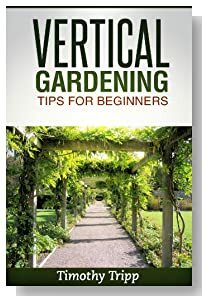 Gardening Tips For Beginners - What is The Right Type of Gardening For You? 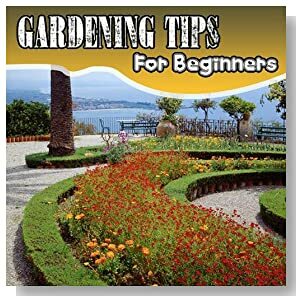 In this section we cover some basic gardening tips for beginners while looking at all the various types of gardening that you might be interested in doing for your garden. There are many different types of gardening. Some people will prefer the quiet tranquility of a flower garden. Others will enjoy the satisfaction of growing their own food in a vegetable garden. Still others will prefer growing their plants in containers for the purpose of saving space, being able to easily relocate their plants, or for other various reasons. We’re going to take a look at some of the most common types of gardening, and the pros and cons of each type. This will hopefully help make it easier for you to choose which type of gardening you’d prefer to tackle, and might help keep you from making the wrong decision. If you live in an apartment, it may be impossible for you to have a large vegetable garden, no matter how much you may desire one. If you work 60 hours per week, caring for a very large rose garden might be a little too much to handle. If you're confined to a wheelchair, taking care of a complex outdoor garden might be a bit beyond your capabilities. 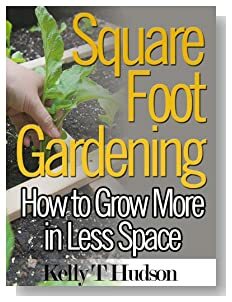 * How much space do I have available for gardening? * How much time do I have to care for my plants? * How physically capable am I to care for my garden? * How much money do I have available to start my garden? * What is the main purpose for my garden? You need to look at all of these factors and weigh them against the available gardening options. You can look at the various types of gardening, and start by marking off the ones you're not interested in. Then you can eliminate those that would be impractical or impossible for you to take on. Then you can look at your remaining options and decide which one you'd prefer to try. Of course, you don't have to be confined to a single choice. You could easily combine a few different types of gardening into your system. But the main point is that you should be careful not to take on something you're going to regret later. Herb gardening is a relaxing type of gardening. If you're looking for a very simple type of gardening that doesn't require a lot of maintenance, herb gardening is probably a great choice. 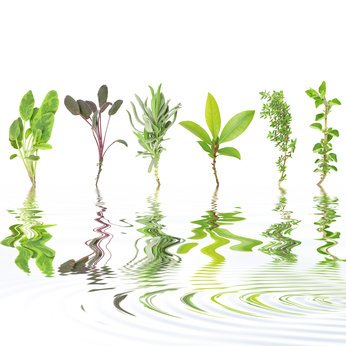 Most herbs are very hardy, and they don't require a lot of ongoing maintenance. If you choose mainly perennial herbs, you will have herbs that come back year after year with very little additional work. As long as you keep them watered and weeded, they should keep growing relatively well without a lot of additional work. Herb gardening is great for children and elderly individuals, as well as busy people who don't have a lot of time to care for picky plants. It may not be right for someone who prefers a challenge, or for people who prefer a more in-depth type of gardening. * Doesn't require a lot of time. * Relatively simple to do. * Doesn't require a lot of physical exertion. * Plants are generally hardy and easy to care for. * Can be a bit boring for people who like a challenge. * Might not be good for people who prefer more complex forms of gardening. Vegetable gardening requires a lot more work than herb gardening. In fact, vegetable gardening can be one of the most time-consuming types of gardening. Many vegetables require watering and fertilizing at regular intervals, and may require a lot of different types of maintenance. You may have to pinch suckers, prune growth, or even manually fertilize flowers with a paint brush! Some vegetables are hardier and less picky than others. You can find some types of vegetables that don't require a lot of work at all. 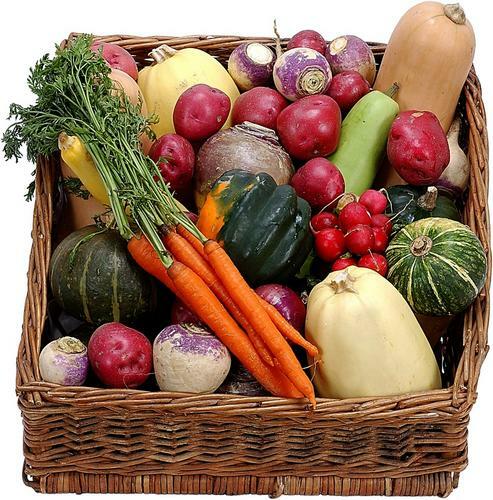 So you can still find vegetable gardening a fun and relaxing hobby if you're careful to choose varieties that don't require constant attention. Some people may especially enjoy vegetable gardening because they love the satisfaction of growing some of their own food. It can be very rewarding to have a hand in raising something you eat, especially if you can feed your entire family with it. 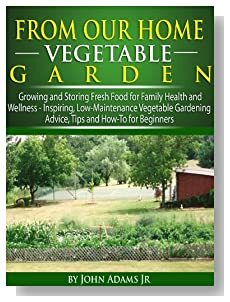 Some people may really like organic vegetable gardening, because they like knowing that the food they're growing is safer for their family than store bought produce. They may also enjoy the fact that they're taking care of the environment by not using harmful chemicals. Vegetable gardening is great for people who have a relatively decent amount of time to care for their garden, and who are physically able to do so. Vegetable gardening can be back-breaking work, so it's important to be sure you can physically handle this type of work. It may not be very good for people who aren't in good physical condition, or people who don't have much time to care for their plants. * Satisfying, because you grow your own food. * Peace of mind knowing where your food is coming from. * Challenging for people who really enjoy that. * Plants are attractive as well as useful. * Might be too difficult for people who aren't in good physical condition. * Can require a lot of special care for the best results. Growing flowers is a relatively simple task, especially if you choose hardy varieties. It can be as easy as tossing some wildflower seeds out, or it can be as complex as carefully planning the location of every single plant, every color, and the heights of all of the plants in relation to one another. It's a very flexible form of gardening. 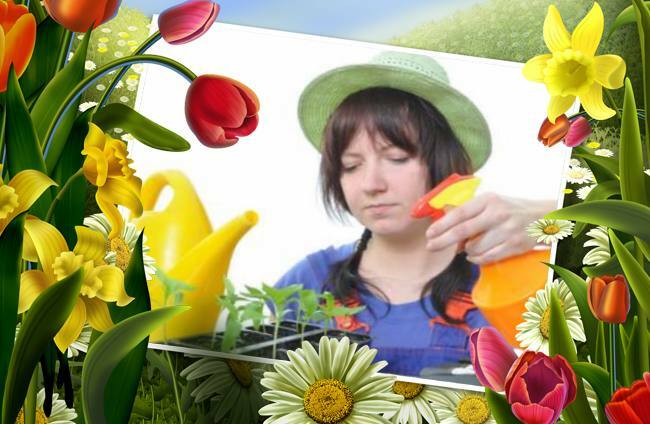 Flower gardening is good for people who are looking to add something aesthetically pleasing to their yards. It's especially nice for people who just want to add some beauty and style to their yard, and people who really enjoy the classic look of a flower garden. 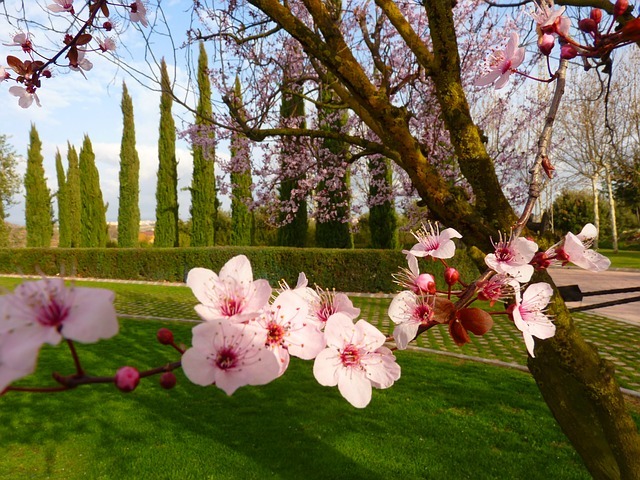 Flower gardening might not be right for people who enjoy a more modern look. Some people think flower gardens look a bit old-fashioned, and just don't like them. Also, if you have hay fever or allergies, you may need to avoid flower gardening. Flowers carry a lot of pollen, and people who have allergies might find it a bit difficult to care for their plants if their allergies are acting up. Some forms of flower gardening can be very difficult. Rose gardening might be a bit too complex for many people, because roses can be rather finicky. 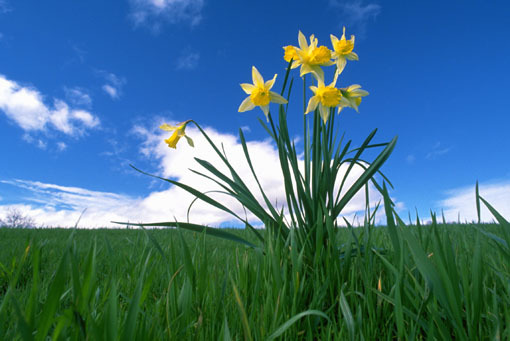 Some types of flowers are especially particular, and may be quite difficult to grow. * Great for providing aesthetics to a yard. 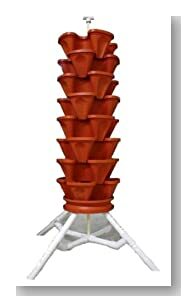 * Very flexible, allowing for easier or harder gardening. * Less responsibility than growing food plants. * Some varieties of flowers are very finicky and hard to grow. * Might not be good for people who prefer a more modern look. 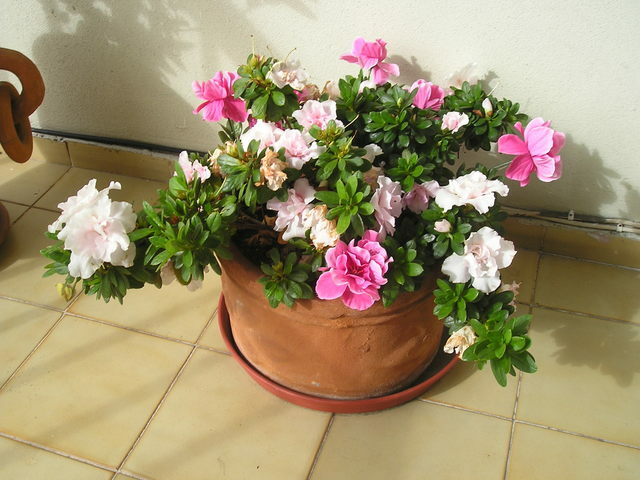 Container gardening is a very flexible, very adaptable form of gardening. It can easily be adapted to almost anyone's style of gardening. You can grow very hardy herbs, delicious vegetables, or finicky flowers. You can have your container garden indoors or outdoors. You can make it as easy or hard as you wish. And you can even choose how much time it takes to maintain it! Container gardening is also really good for elderly people, handicapped people, and children. Since the containers can be placed on surfaces of almost any height, it's great for people who have trouble bending or stooping to care for plants in a traditional garden, or for those who are confined to a wheelchair. It's also very good for children and beginning gardeners, because you can plant very small areas, and it won't require a lot of maintenance. Another great benefit of container gardening is saving space. If you have a very small yard or live in an apartment with no yard space at all, you can use containers to grow plants on your patio or porch. You can grow almost anything in containers. Dwarf fruit trees, vegetables, herbs, and flowers can all be grown in containers, so it's wonderful for growing almost anything you would normally grow in a traditional method. It's good for most people, but it might not be suitable for people who have very large families with a lot of mouths to feed. The start-up cost of buying containers and soil can be prohibitive for some, but you can make containers out of many different things if necessary. * Doesn't typically require a lot of physical exertion. * Can be done even by people in apartments. * Great for elderly and disabled. * Can be expensive to buy the containers and soil to start. * Not as good for people with large families to feed. Raised bed gardening is the method of growing plants in beds that are raised up off the ground. Typically, large rectangular boxes are fashioned out of large lumber, such as 4x4s. The boxes usually don't have bottoms, so plant roots can grow down into the underlying soil. 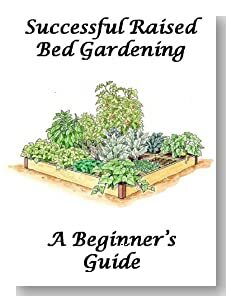 Raised bed gardening is great for people who have little space, because plants are compacted into a much smaller area than they would be in a traditional garden. In traditional gardens, the path between rows takes up about as much space as the rows of plants! But raised bed gardening can help change that. Even if you do have a lot of space, you might prefer growing in raised beds so you can grow more in the same amount of space. Raised beds can often double or triple the amount of produce harvested from an area of land! 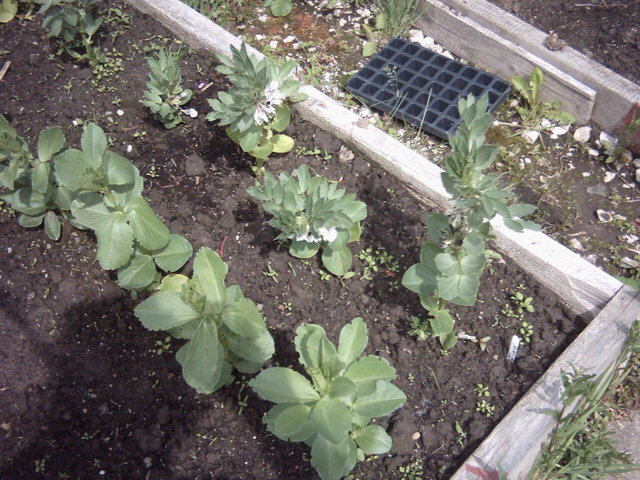 Flowers aren't generally grown in raised beds, because they don't look very natural. Herbs and vegetables are more commonly grown in raised beds. Raised bed growing was created not only to save space and produce more from the same space, but also to help people who have very poor soil. If you live in an area with very bad soil, you can simply buy a very high quality potting mix and place that in your raised beds, and you instantly have much better soil than you did before! It also has the added benefit of reducing weeds, making for less work overall. * Great for people with poor soil. * Boosts production from the same amount of space. * Can make certain plants easier to grow than normal. * Can still be challenging for people who aren't physically capable. * A bit expensive to set up at the beginning. 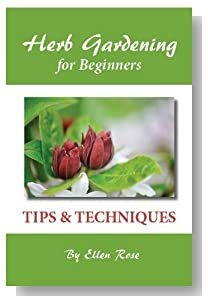 Start slowly, one type of gardening at a time, so that you don't overwhelm yourself while you are learning how to garden. By now you should already have a good idea of what type of gardening you think might be right for you. You have probably eliminated some possibilities, and you may have seen a couple of clear winners emerge. If you're still not settled on a particular type of gardening, you might start with one of the more simple forms of gardening like herb gardening or container gardening. 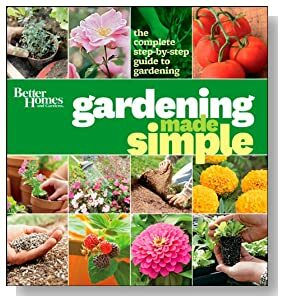 This will be an easy way for you to tell whether or not you even enjoy gardening, whether you're physically and mentally able to handle it, and how much time you have to devote to it. By starting out small, you'll have time to adjust to everything, and you'll be able to decide just how much more you think you're willing and able to handle. 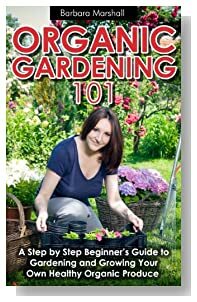 Below here I'm featuring more pages with helpful how-to-do-it tips on gardening tips for beginners. How Can You Avoid Cross Pollinating With Genetically Modified Crops? Herb Gardens For Beginners - The Basics You Need To Know! Worm Castings Feed Your Garden Plants Like Nothing Else Can! Make The Most Of Your Existing Garden Features! What are the Keys to Landscaping? Where Can I Buy Seaweed Fertilizer? What Are The Most Popular Flowers for Flower Gardens? 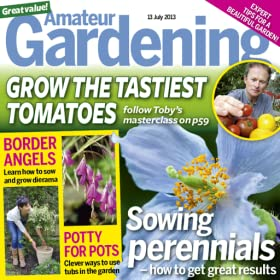 Back to HOME PAGE of this gardening tips for beginners section of the site.